RADLD is coordinated by professionals from Australia, Canada, China, UK & USA who volunteer their time to raise awareness of Developmental Language Disorder (DLD). 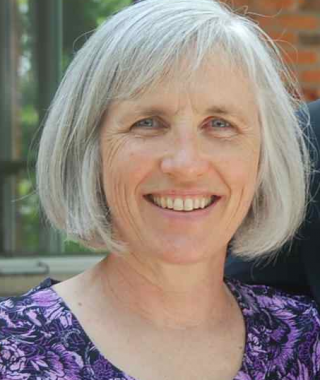 Lisa Archibald is an Associate Professor in the School of Communication Sciences and Disorders at The University of Western Ontario. One focus of her research is on links between language and working memory. She also employs a practice-based research approach to partner with school-based speech-language pathologists in exploring services for children with DLD. 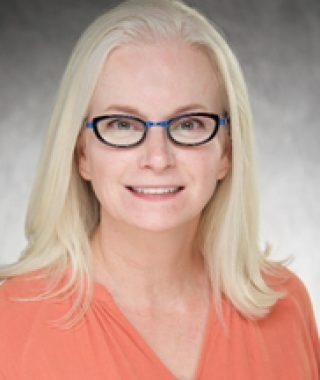 Karla McGregor, Ph.D., CCC-SLP, conducts research on DLD at Boys Town National Research Hospital in Nebraska, USA where she also directs the Center for Childhood Deafness, Language & Learning. 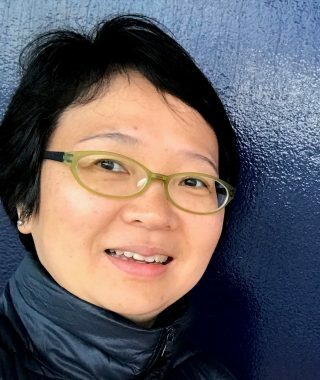 Her research, which focuses mainly on the word learning abilities of children and adults with DLD, is funded by the National Institutes of Health and the National Science Foundation. Dr. McGregor is a Professor Emerita at the University of Iowa. Stephen Parsons is a Speech and Language Therapist, trainer and author of practical language development resources for teachers and SaLTs. Stephen graduated in Speech Pathology from Flinders University in Australia, before attaining an MSc in Speech and Language Therapy from City University, London in 2000. 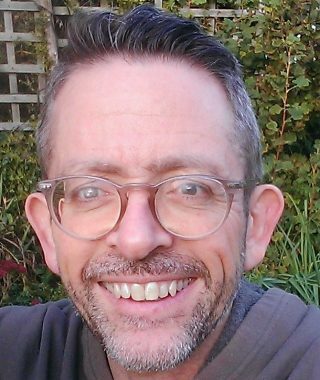 From 1996-2017 Stephen worked as a Speech and Language Therapy Service Manager in Hackney and the City of London. He currently serves as Chair of NAPLIC, the association for professionals working with children and young people with developmental language disorder. He is active on Twitter at @WordAware. 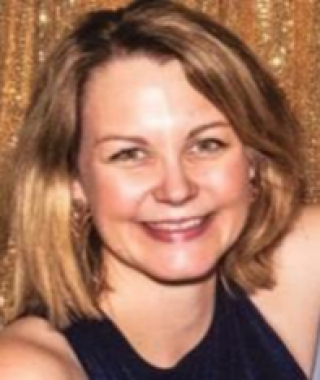 Natalie has worked internationally with many small to large not-for-profit organisations in Australia with previous roles including the Head of Business Development & Partnerships at Cancer Council and Radio Announcer/Promotions at B105/Triple M Brisbane. Natalie holds a B.Comms and is working towards completing her MBA. She is inspired by the families which make up the DLD community, their stories and the potential of what can be achieved when we pool our talents and resources. Shaun Ziegenfusz is a certified practising speech-language pathologist with a Master of Special Education. In his current role, Shaun is responsible for research into the delivery of education and therapy programs for children with DLD and developing services to ensure optimal outcomes. 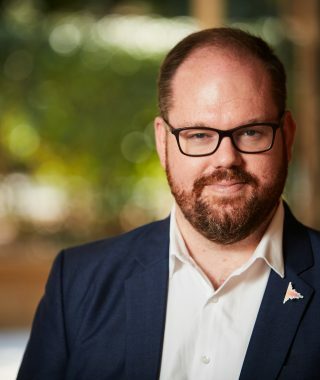 Shaun is currently researching the educational needs of students with DLD from the perspective of key stakeholders as a Master of Philosophy candidate at Griffith University.